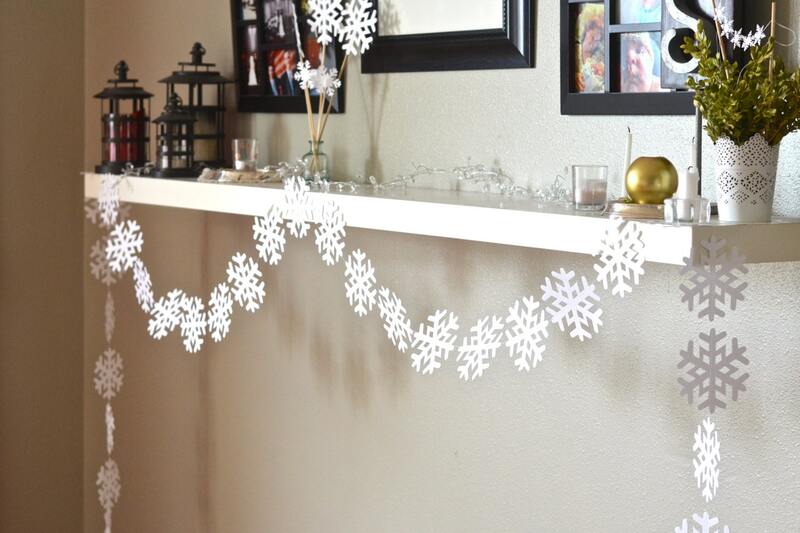 Frozen Snowflake Garland - large frozen snowflake banner in white or glitter white, 10 or 20 feet long. 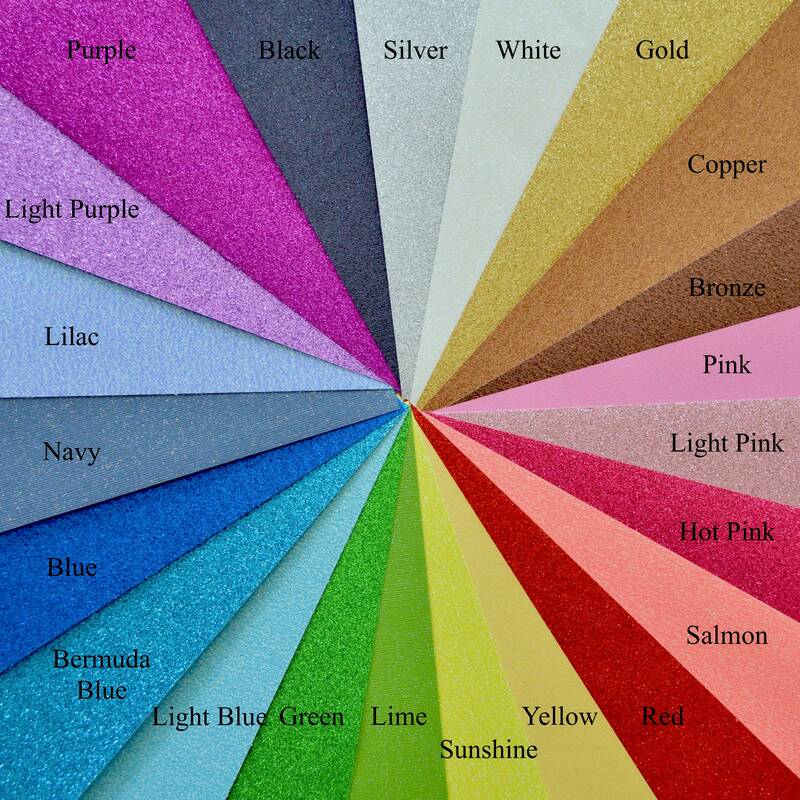 Other colors available. This garland celebrates winter! From the first frost to when the trees start to bud again, this garland is perfect. 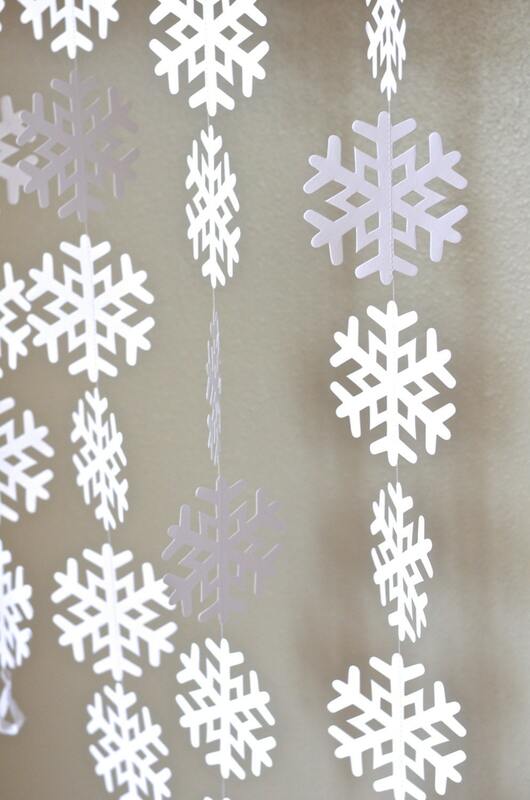 This snowy garland is made of paper snowflakes sewn together and would be lovely accenting a wedding, party, bedroom or nursery! 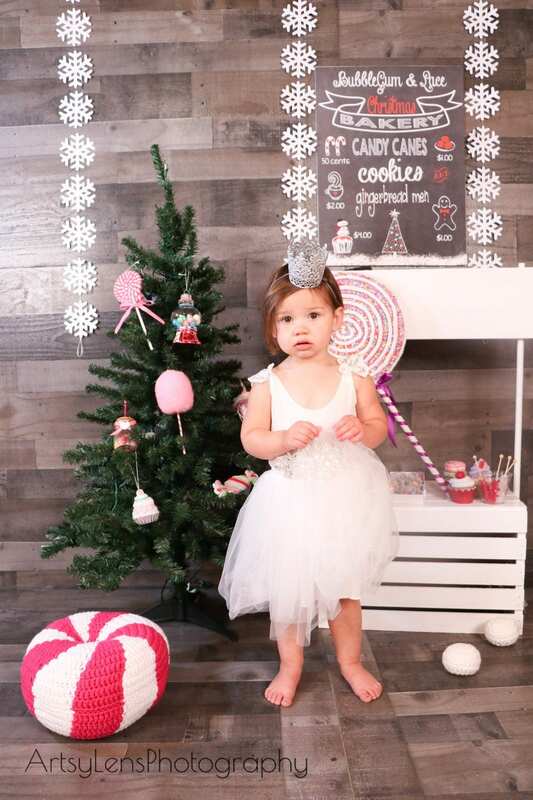 Made using large snowflakes that we hand punch from white or white glitter cardstock, the garland is stitched together with white thread into a piece of bunting (you choose the length - either 10 feet or 20 feet, or request a custom length!). 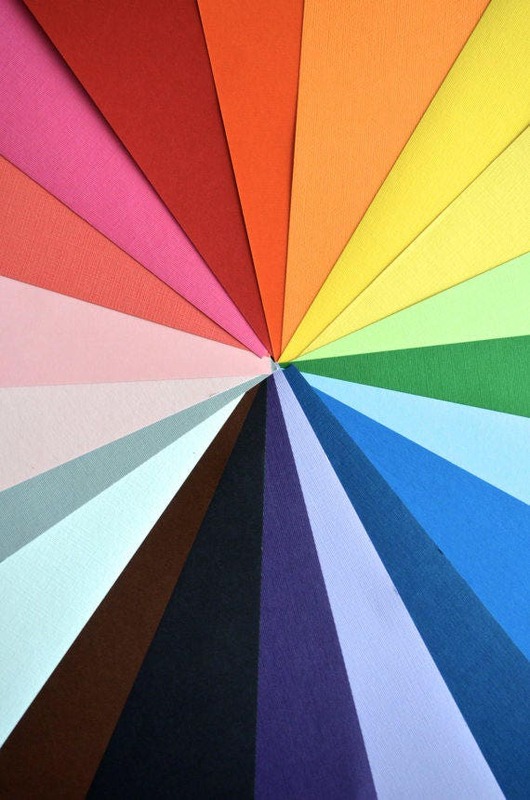 We make these garlands in regular white cardstock (which is truly lovely) or white glittered cardstock - just select your choice from our available options! The snowflakes making up the garland are each about 4 1/2 inches across and there are loops of white ribbon sewn into the ends to use for easy hanging. Huge thanks to Joelle Sweigart Photography for the event photo. Repeat buyer! 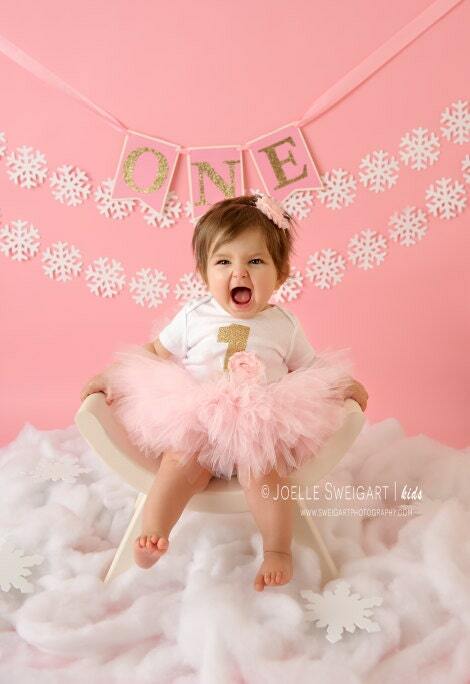 Perfect garland easily customized with sticker letters!! Amazing details!